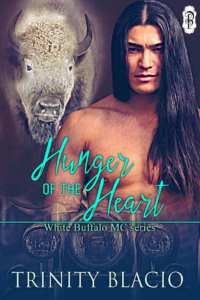 Running Wolf was chosen to lead The White Buffalos over ten years ago, helping his people when the calls come in, while also preparing them for the dark day that has been foreseen. When not riding with the wind, his group operates a casino using the money they raise to help their people. But something is missing in his life, or someone. It seems the Great Sprit has responded to his need in the form of a witch-gypsy, Kizzy Lala, who happens to be helping the last survivors of a people thought long dead. Not only stunning, Kizzy has a heart of gold, but Running Wolf isn’t her only suitor. Kizzy Lala has called in the White Buffalos because the local tribe needs more help than she can give. Kizzy’s life is one of peace until William Teter, a racist jerk trying to destroy the local tribe, decides he wants her. 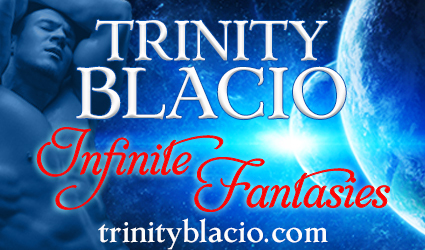 Dodging his touches and calls is hard, but when Running Wolf pulls up with his group of bikers, her brain goes south, relaxing her guard, and making it possible for William to catch her alone one night. 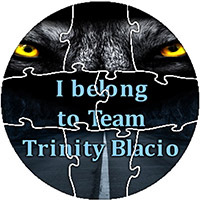 Can Running wolf and his biker friends save the small tribe and Kizzy before William Teter takes both or will the Great Mother call her back into her loving arms, leaving him alone again?